French Fry Bars take the classic junk food to the next level! 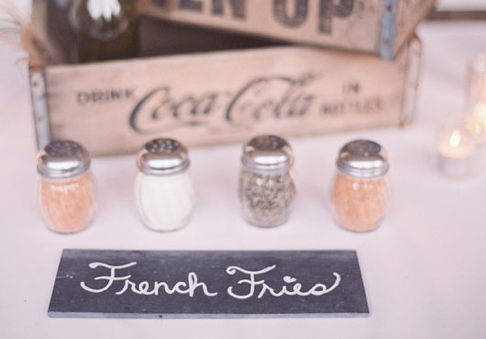 Take a look at this awesome French Fry Bar blog post from all you need is love events! 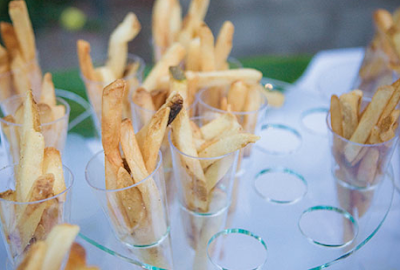 A French Fry Bar is the perfect late night snack! 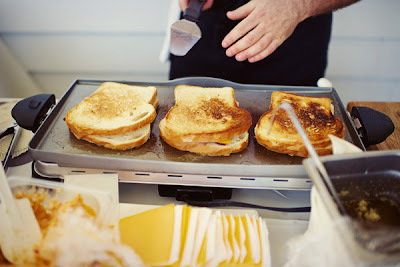 Grilled Cheese is another hot trend for 2012! How about a Grilled Cheese Bar at your next house party? Maybe for the football playoffs or even the Superbowl? YUM. 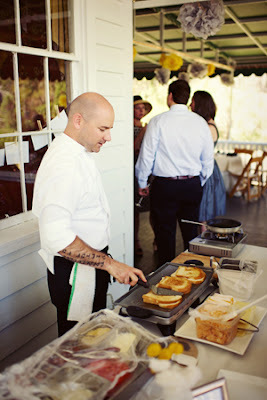 These beautiful photos are from an event on Southern Spotting's website! And it's official...I'm drooling. 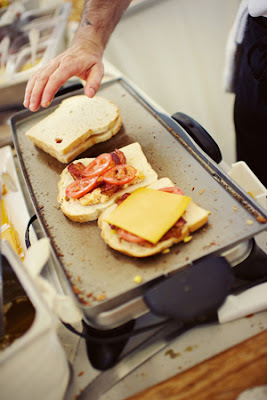 The final party trend I spotted has to do with booze...and what's a party without booze! 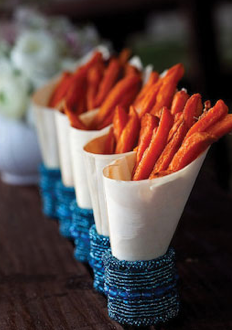 Sick of the plain old beer and wine? The latest thing is Infused Liquor drinks...YUM! 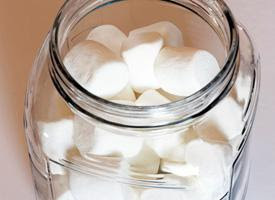 Try this marshmallow infused vodka from Tablespoon.com for your next winter get together! 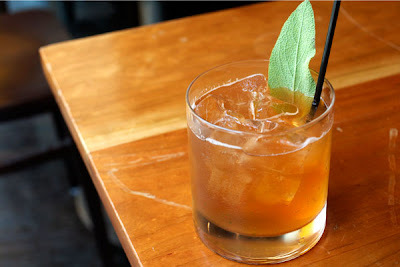 Herb infused drinks from Serious Eats are not only delicious but gorgeous looking as well! 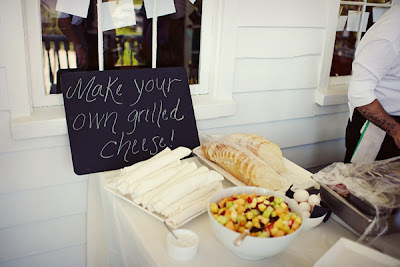 Be on trend for your 2012 parties and serve any of these ideas to keep up with the Joneses! Your guests with thank you, but your New Years Resolution may not! French Fry Bar, now that's what I'm talking about! YUM! Grilled cheese bar sounds fun (and easy!) 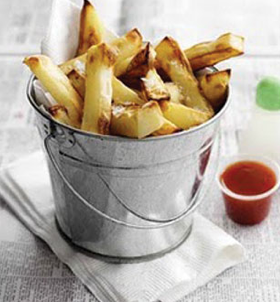 to execute because you could set out little sandwich presses or tabletop grills, but I worry that the french fries would get a little soggy sitting around. Still, I know guests would love either one! My SIL made some infused vodka last summer. It was fantastic...thanks for the great ideas!